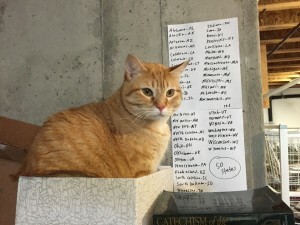 Steps to take When You’re Feeling Lost, Denver Comic Con Experiences, Hero Bear, Tiny Titans, and Mouse Guard, Resources for Divorced Catholics, Steps to Save Marriages, and Jennifer Deals with a Cold Sore. 888-299-8686 to leave feedback and be a part of the show! 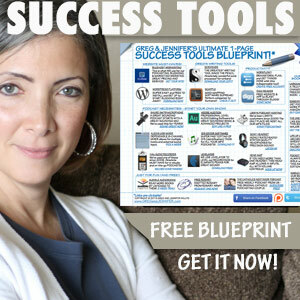 Get our new Success Tools Blueprint!